GDPR is the most significant change to data protection law in the EU for a generation – is your organisation ready for the required changeover, and most important, to continuously protect your data? The European Union’s General Data Protection Regulation (GDPR) entered into force on 25 May 2018. 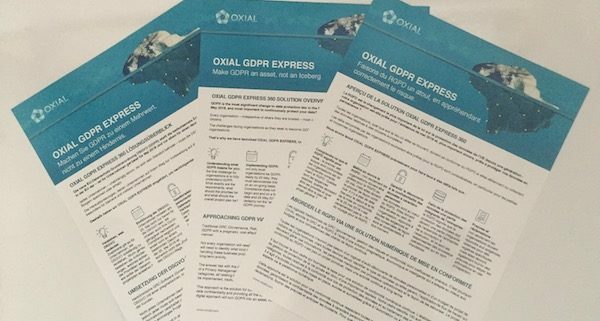 Every organisation – irrespective of where in the world they are located – must comply with GDPR if they hold or collect data on European citizens. Failure to comply will results in fines of up to €20,000,000 or 4% of an organisation’s annual global turnover, whichever is greater.